RUMOR REPORT: Is The Young and the Restless ThisClose to Another Three-Year Renewal at CBS Daytime? The cast and crew of The Young and the Restless could soon be popping bottles of champagne at On The Boulevard. I&apos;m hearing CBS Daytime is poised to renew the Sony Pictures Television serial for three additional seasons. Y&R is currently in the middle of the final season of the three-year pick up it received back in 2010. Insiders say CBS is pleased with recent ratings surges and the creative direction the show is in. Keep checking back with Daytime Confidential as this story develops! 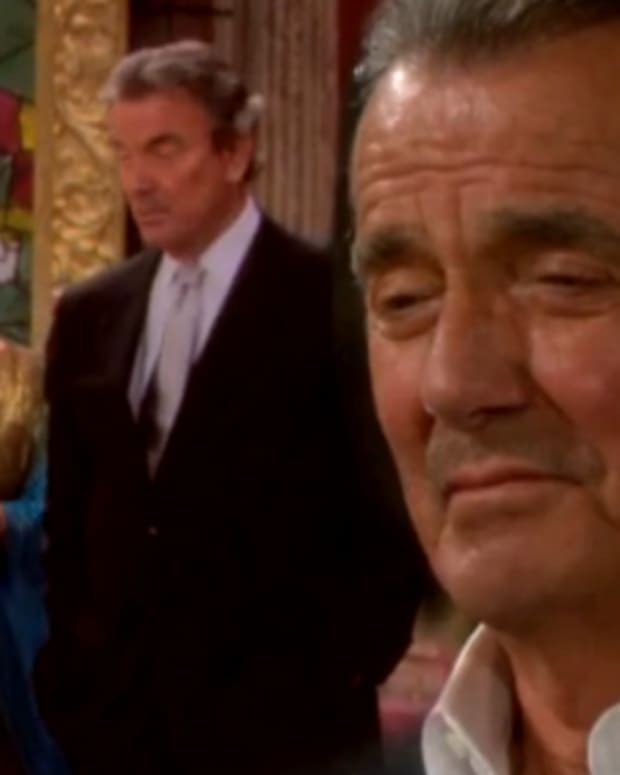 BREAKING NEWS: The Young and the Restless Renewed for 3 Years! CBS Officially Renews Daytime Lineup! 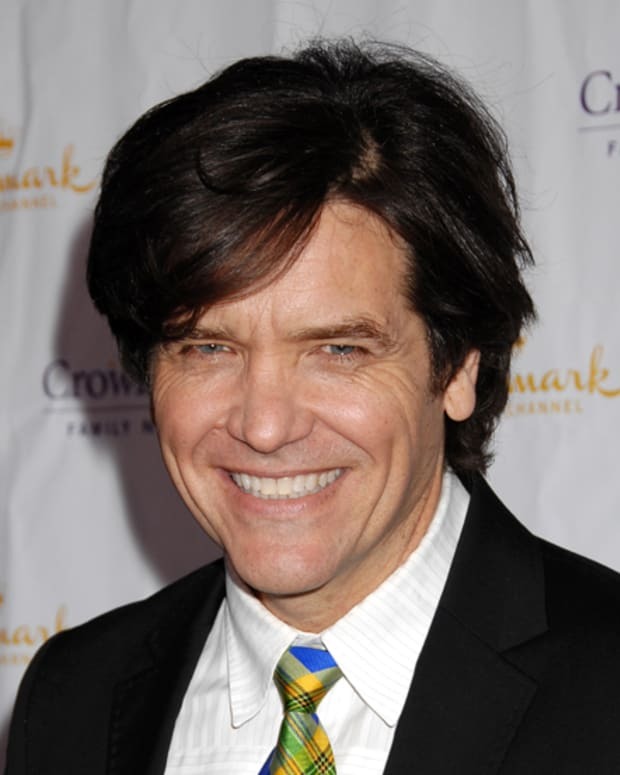 Is Michael Damian Returning to The Young and the Restless?